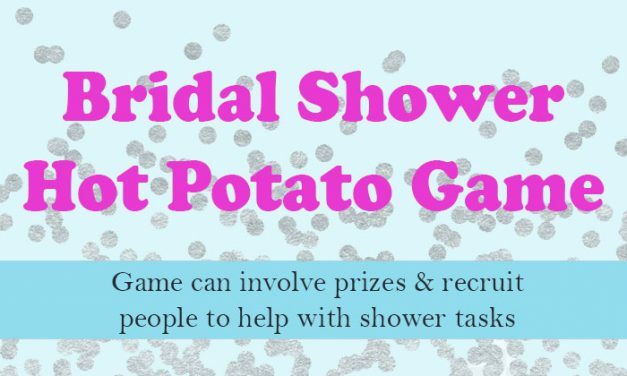 With over 30 Bridal Shower Games and Couples Wedding Shower games we offer you a great mix of activities to help get your shower started, help guests mingle and have a great time. 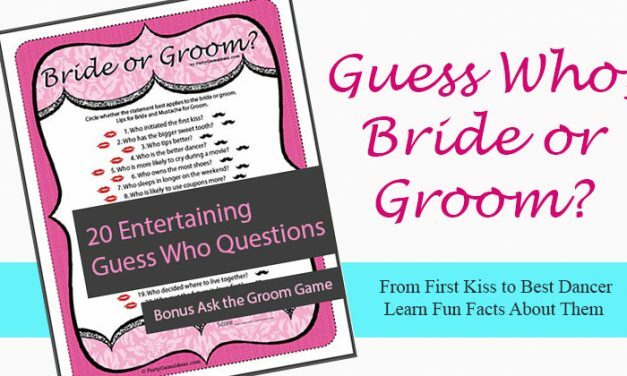 Some of our most popular Bridal Shower games include Bride Leaves the Room, The Honeymoon Story, Who Knows the Bride, What's in the Purse and a variety of printable Bridal Shower games too. 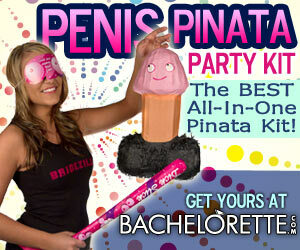 Here for Bachelorette party games. 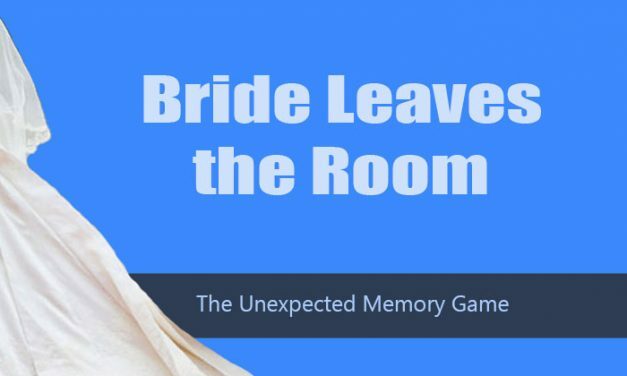 Bride Leaves the Room game. When the bride leaves the room everyone thinks she will be right back, but they are about to get quizzed. Bridal / Wedding Shower memory game. 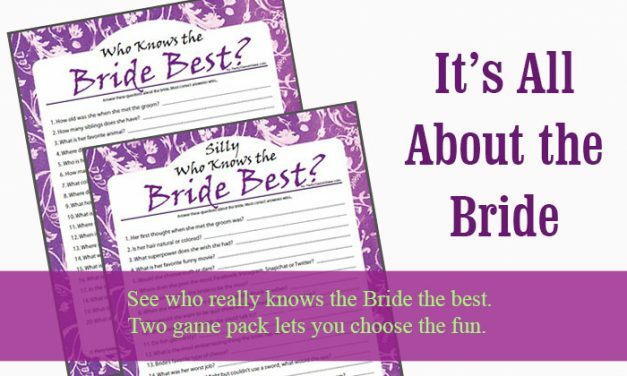 What’s in Your Purse Games – Bridal Shower Game. 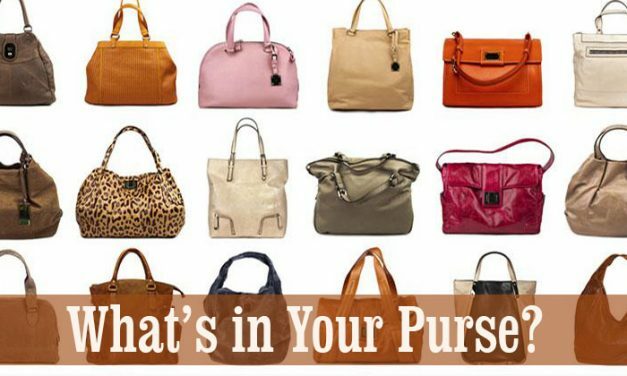 Ever wonder what is in that purse? 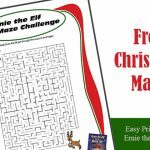 Well now your guests can find out and win prizes too. 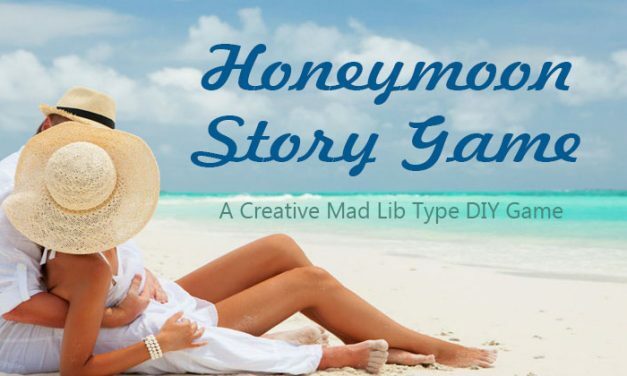 Honeymoon Story Game – Use statement the bride says when opening the gifts like “I love it,” “Where does this go,” “I’m not sure it will fit.” Use these phrases to create a unique story. Who Is It? 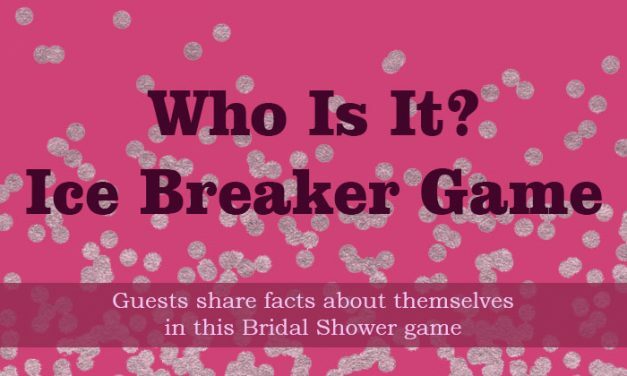 Bridal / Baby Shower ice-breaker game. Guests complete a simple survey about themselves, the bride / mom reads them and guests guess who it is. 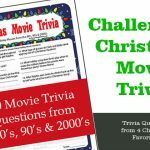 The fun facts game. 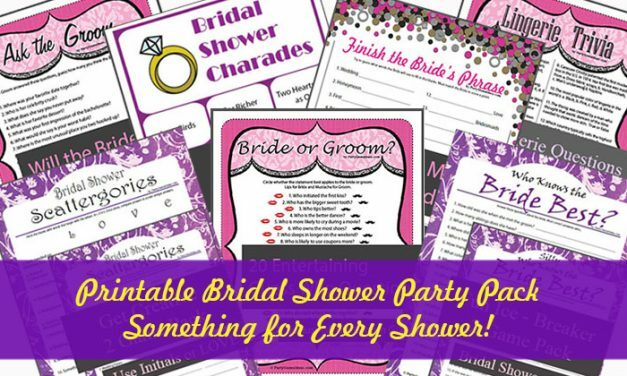 Bridal Shower Games Party Pack – Get 7 printable bridal shower games for a great price and be ready for your bridal, wedding or couples shower. Who Knows the Bride Best? 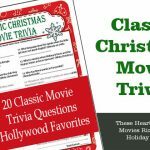 printable games include 20 Who Knows questions. Two versions traditional questions about the bride and a Silly version with funny an odd questions. 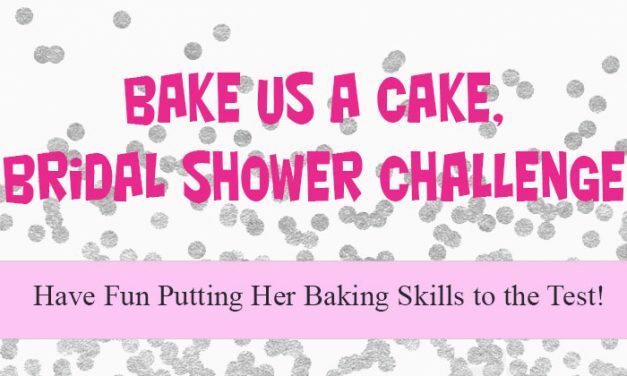 Bake Us a Cake Challenge – Bridal Shower Game. She is ready to face the alter, but is she ready to face the challenges of the kitchen? Have fun with this bridal shower baking game. 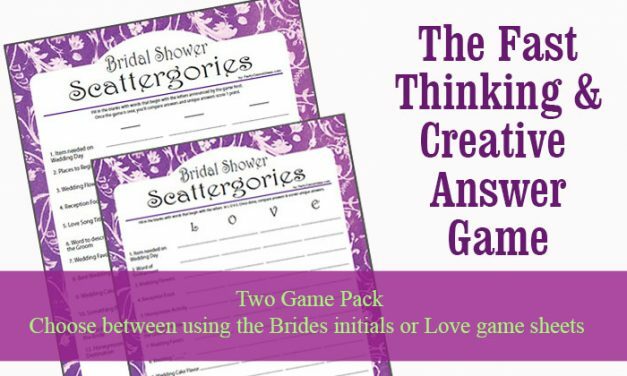 Bridal Shower Scattergories printable two game pack will have guests thinking quickly to come up with creative answers in unique wedding themed categories. Bridal Shower Advice Games. 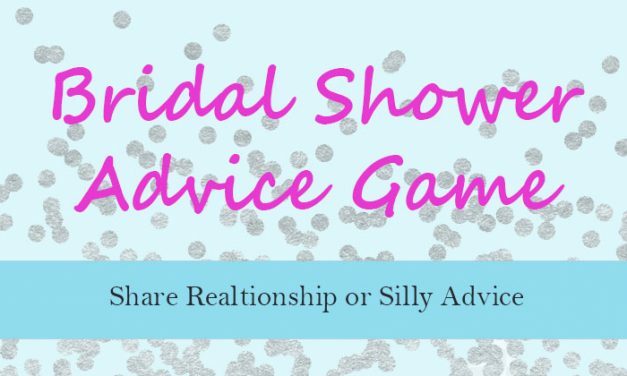 Everyone wants to offer advice to the bride and groom, now you have your chance with these silly and heartfelt advice games. 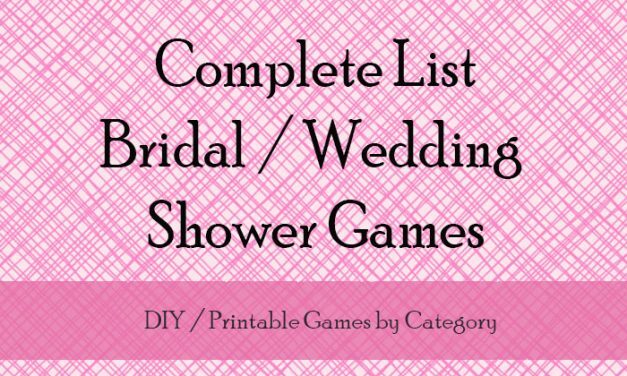 Over 30 Wedding Shower games to play at couples and bridal showers and with variations and printable versions to make finding games for your wedding shower easy ! 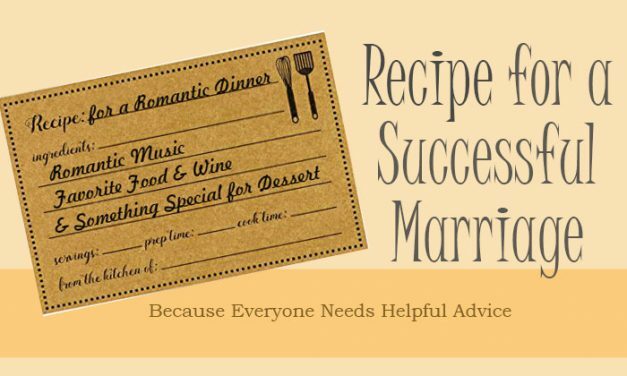 Recipe for a Successful Marriage – Bridal Shower activity. 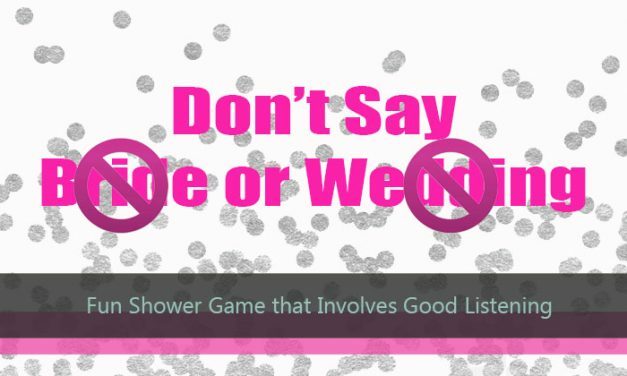 A bridal shower advice activity for those who prefer not to play shower games. 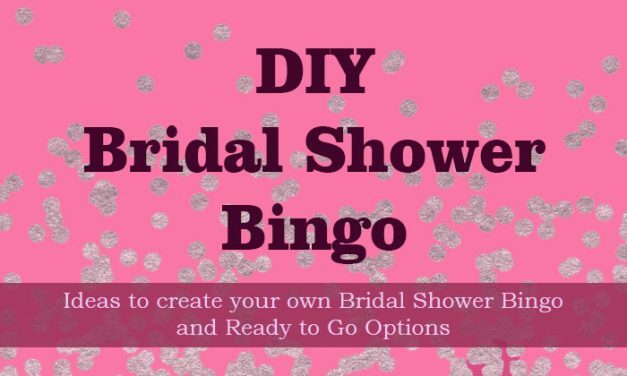 DIY Bridal Shower Bingo – Have fun while the bride opens her gifts. The first to yell Bingo wins. 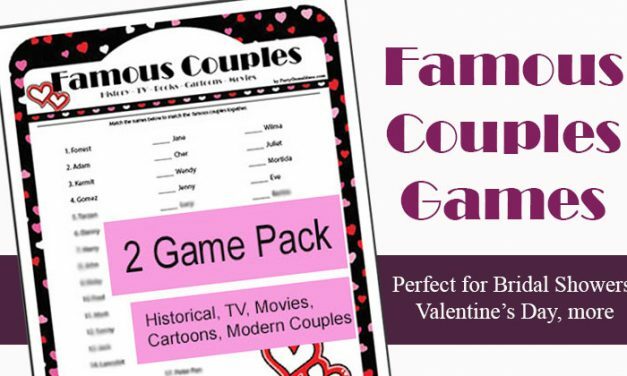 We offer tips for diy bingo and showcase bridal shower bingo games you can purchase online. 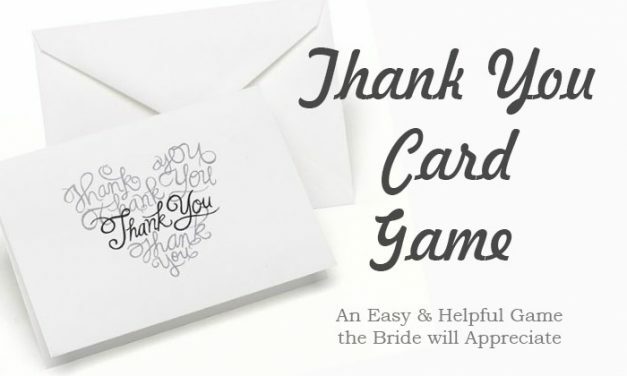 Thank You Card Game – Wedding Shower / Baby Shower Game. 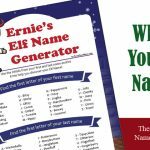 Your guests can address the thank you card envelopes and earn a change to win a prize. 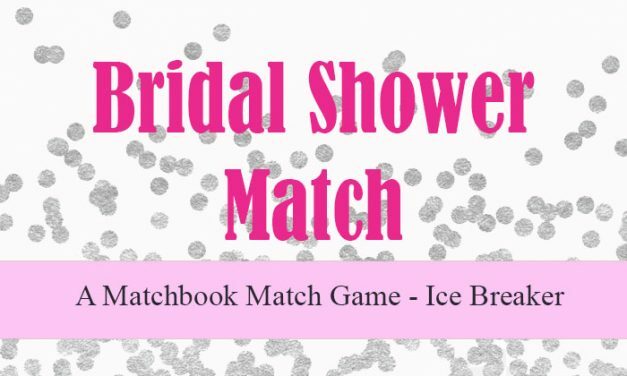 Bridal Shower Matchbook Match game is a great ice breaker game for shower themes that involve the Perfect Pair or Match and it is a cute word play game too. 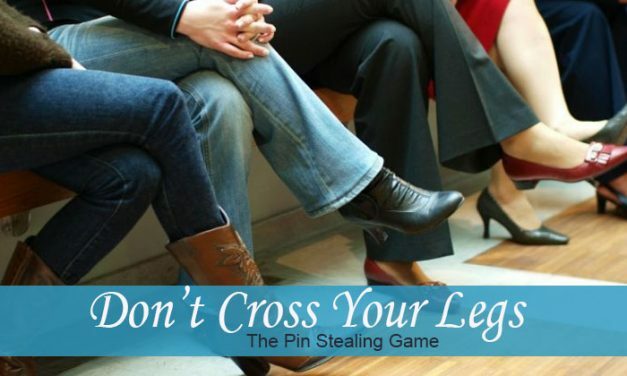 Don’t Cross Your Legs! 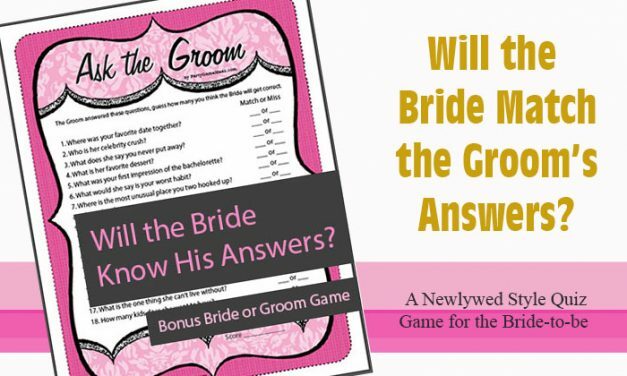 Game – Bridal Shower Game. 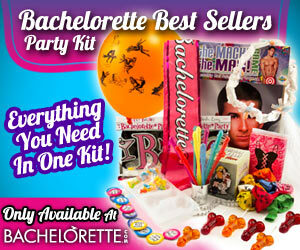 This visual game will have ladies watching to steal pins from other guests during the wedding shower. 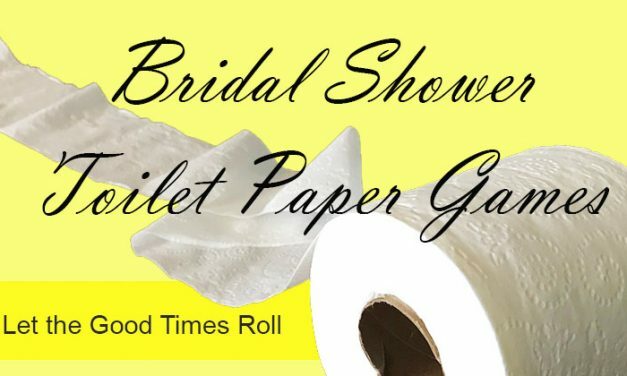 Bridal Shower Toilet Paper Games. Each person takes toilet paper from the roll, that they think they need for the bathroom but instead it’s for sharing stories. 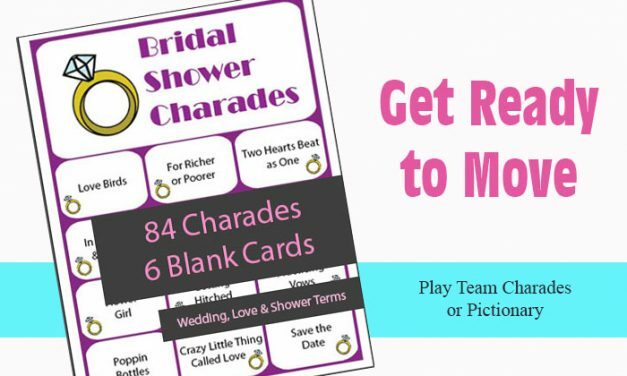 84 Bridal Shower Charades Cards – Printable charades and pictionary cards for bridal and wedding showers. 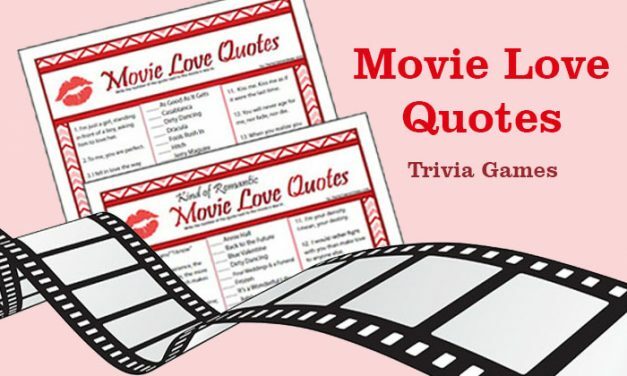 Charades include shower, wedding activities, movies and items. 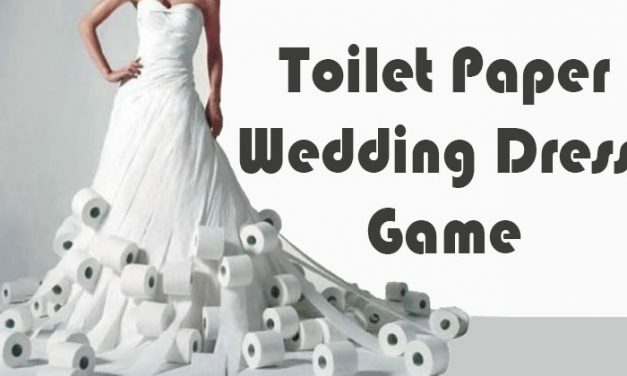 Don’t Say Bride or Wedding Game. Will your guests listen to your instructions not to say the words bride or wedding during the bridal shower or loose their pin? Wedding Shower Newlywed Game. 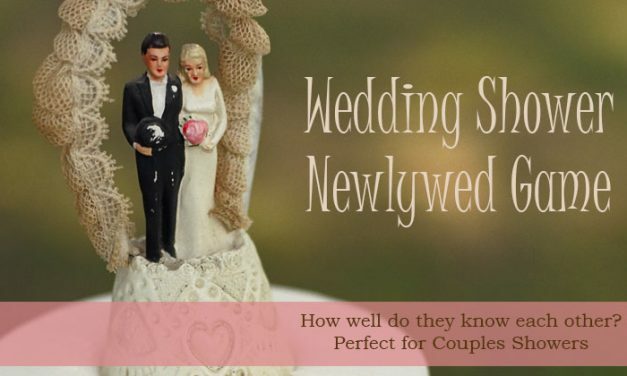 Find out how well the bride and groom and other couples know each other. 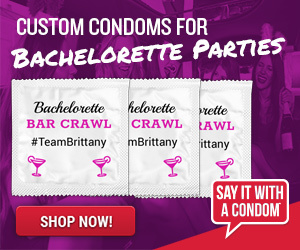 Fun and sometimes embarrassing wedding shower game. 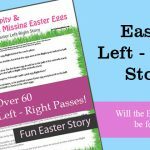 We are current rebuilding our site and once we complete it, we will then come back and add additional Bridal Shower games. 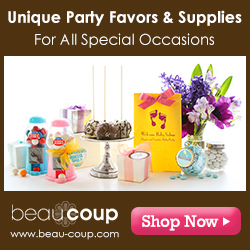 Bridal Showers originally began as a way to help prep the Bride-to-be for married life. Often the bride was leaving her parent's home and starting life with her new husband and the need for kitchen and pantry items ranked high on the list of needs for the newlyweds. However, today brides and grooms tend to get married later in life and as a result, showers are held to help add to the items they have and bring new family and friends together to support the bride. 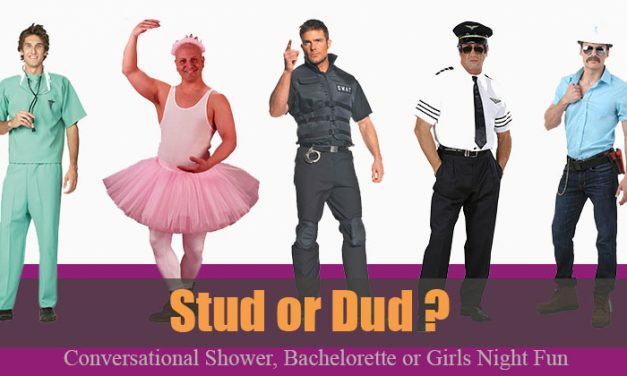 What is the difference between a Bridal Shower, Wedding Shower and a Couples Shower? 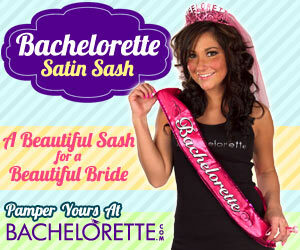 A Bridal Shower is for the Bride-to-be and the groom does not attend, this event is often attended by women. This type of shower often is clean but can sometimes touch on adult subjects. While there can be blush-worthy moments here and there, we would expect the language and gifts to be safe for teenagers and grandmothers. A Wedding Shower and Couples Shower are the same thing. 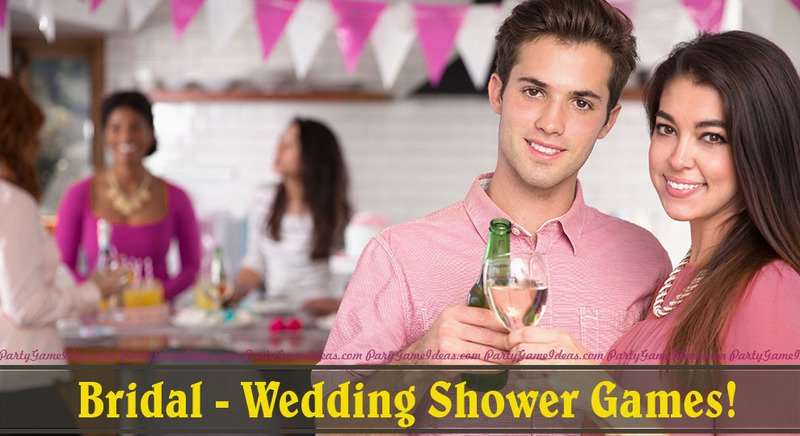 These showers include the bride and groom and guests include men and women. 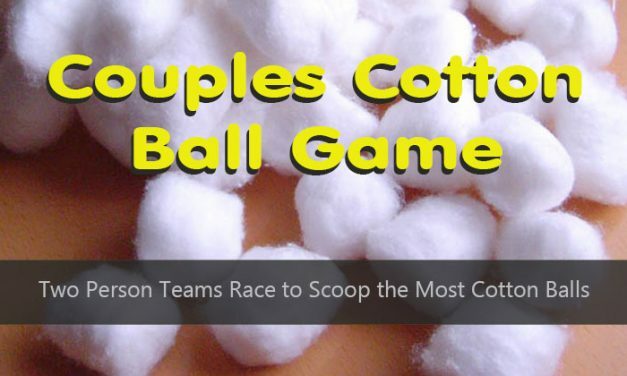 These events are more social mingling events, games at Couples Showers tend to be about the couple.